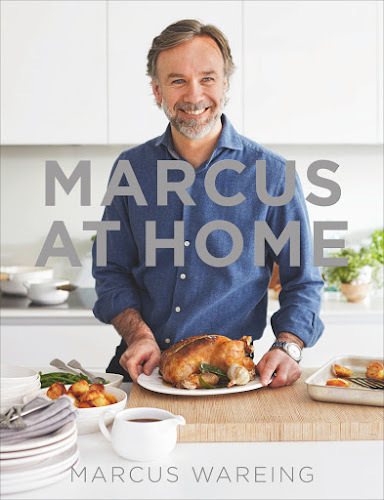 With only four months left until official release, Marcus Wareing is delighted to unveil the front cover for Marcus at Home. Marcus's 6th cookbook will showcase the food he loves to cook for his friends and family in the comfort of his own home - from a tasty Prawn Orzo Risotto, to a classic Sunday Roast and a mouth-watering Buttermilk Panna Cotta with Thyme Crumble, these simple yet delicious recipes will no doubt become some of your household favourites. Chantelle Nicholson, who's worked alongside Marcus for the past twelve years, once again joins him as co-author. Marcus at Home will be released on 20th October 2016 but is available for pre-order now.